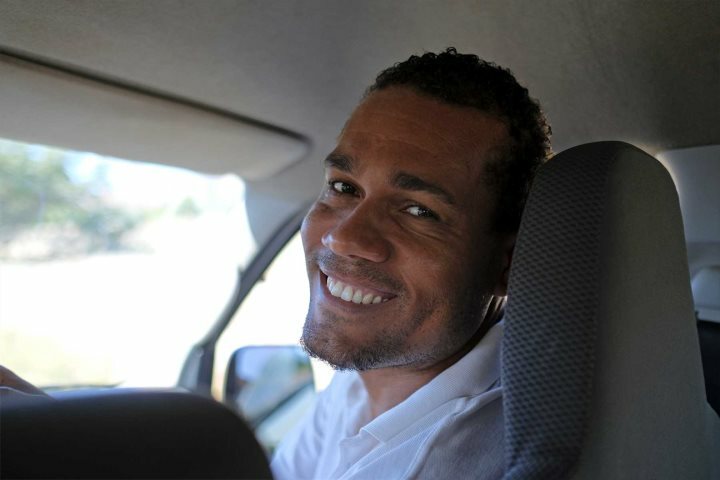 But did you know that Edson, our representative on the Island of São Vicente, leads a double life? By day he assists tourists on holiday on the island, while by night he sings both solo and with the group, Domu Afrika. He has performed around the world including in Madrid, Seville, Madeira, and the Canary Islands and has won numerous awards both with his band and for his vocals. 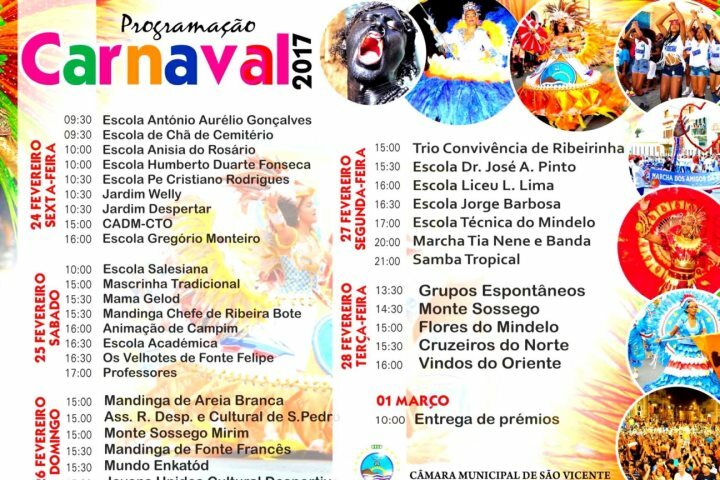 Edson is also a member of Carnavalesco Cruzeiros Do Norte, who will be performing on 28th February at the Mindelo Carnaval. I caught up with him recently to find out more. Q. What do you enjoy about being a holiday rep? A. I’ve worked with Cape Verde Experience for almost 10 years now and I love interacting with people, showing them my country, and giving them an insight into our daily lives. Q. What do you love most about the island of São Vicente? A. It’s the cultural heart of the islands and I love the music, Carnaval, São Vicente Bay and the coal mining history. Q. Is there anything a visitor to São Vicente should not miss? A. The sunset at Laginha Beach, north of Mindelo, is stunning. And also the north of Baia das Gatas because of the contrasting landscape - the blues and greens of the sea alongside the sand dunes from the Sahara, set against black volcanic rock. The silence is only broken by the sound of the waves. Q. What do you like most about living in São Vicente? A. I love the weather, the people and the diversity of the music. Q. What part of the island do you like the best? A. Mindelo, the island’s capital. There’s a vibrant cultural atmosphere here and I love playing music and jamming in different bars and restaurants. Q. You describe your music as ‘Morna my inspiration and Reggae my vibration’. What other musical genres have influenced you? A. My influences range from our traditional music and other musical styles like bossa nova, soul, reggae, funk, pop and artists such as Stevie Wonder, the Jamaican reggae singer Jacob Miller, Ed Motor Djavan, the Brazilian composer Tom Jobim and the Brazilian lyricist Vinícius de Moraes . 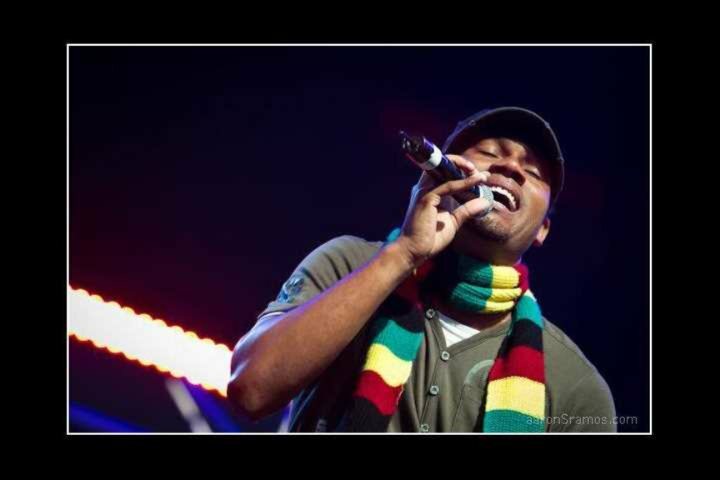 Video: Domu Afrika with their lead singer Edson Oliveira. Q. Where would you recommend people go for live music in Mindelo? A. Casa da Morna on Rua de Praia, Jazzy Bird on Avenida Baltazar da Silva and the book shop, Nho Djunga on Rua Senador Veracruz. They’re all great. Q. And what about some great places to eat? A. For local food in a relaxed atmosphere I’d recommend Casa Café Mindelo on Rua Governador Calheiros and Chez Lutcha on Rua de Coco. Thanks to Edson for taking the time to chat. Next Tuesday you can catch him singing in the streets of Mindelo with the carnival group Carnavalesco Cruzeiros Do Norte and over 600 hundred dancers of all ages. He loves this particular group because they are more authentic and original than some others. You can check out their rehearsals on their Facebook page, Carnavalesco Cruzeiros Do Norte. And if you are on the island of São Vicente today and for the next five days, head to Mindelo for an experience you won’t forget. 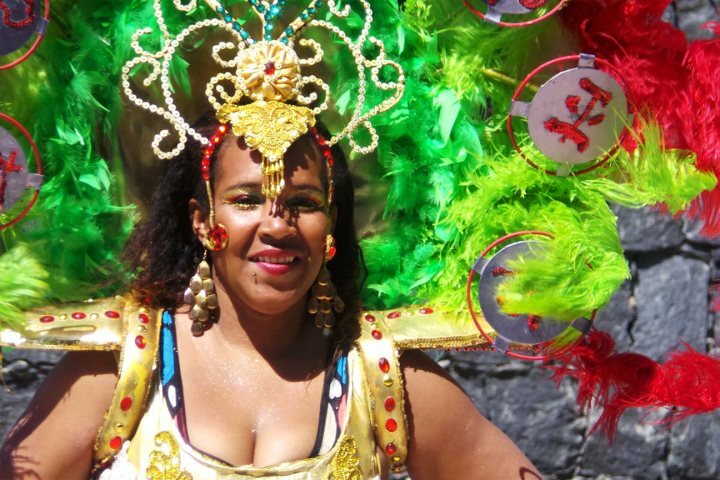 If you'd like to get involved with 2018's Carnival, see our São Vicente Carnival package, where you can enjoy the colourful festivities as an add-on to your Cape Verde holiday.